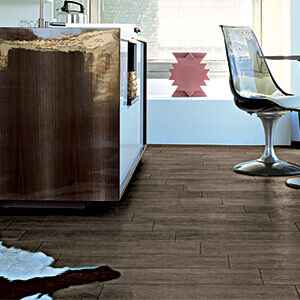 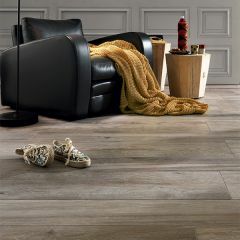 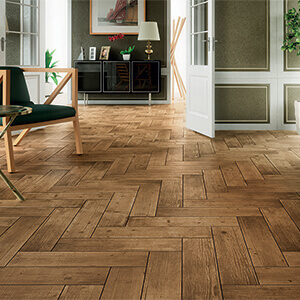 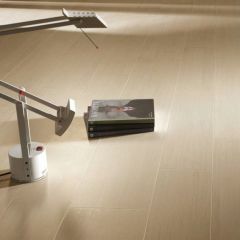 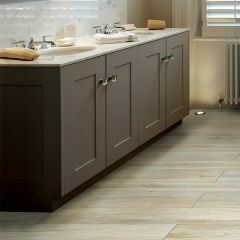 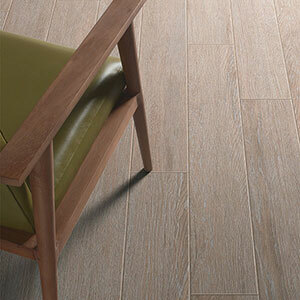 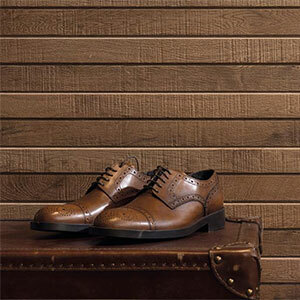 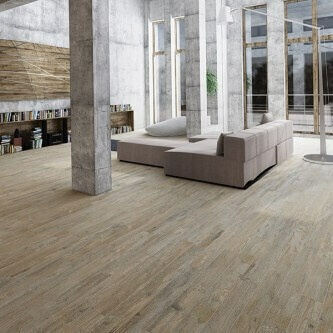 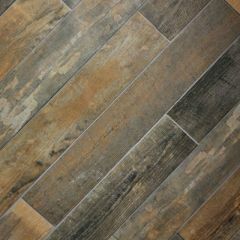 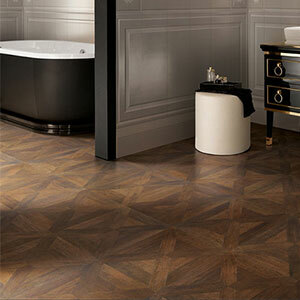 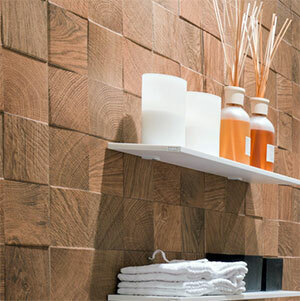 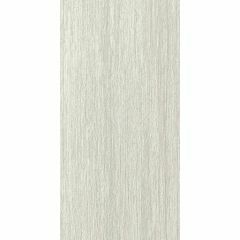 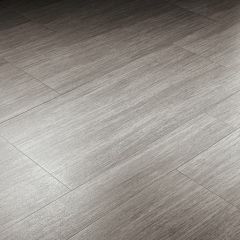 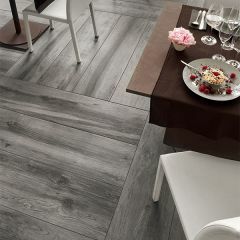 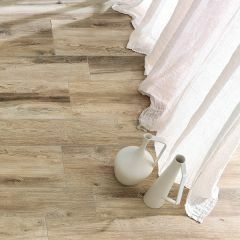 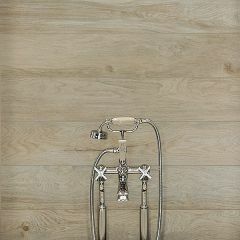 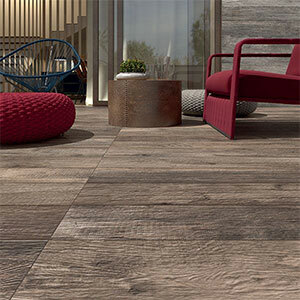 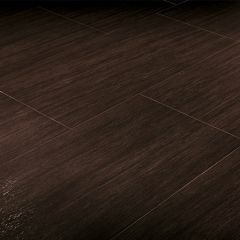 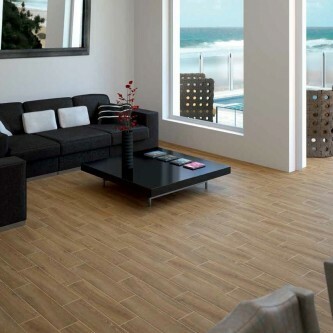 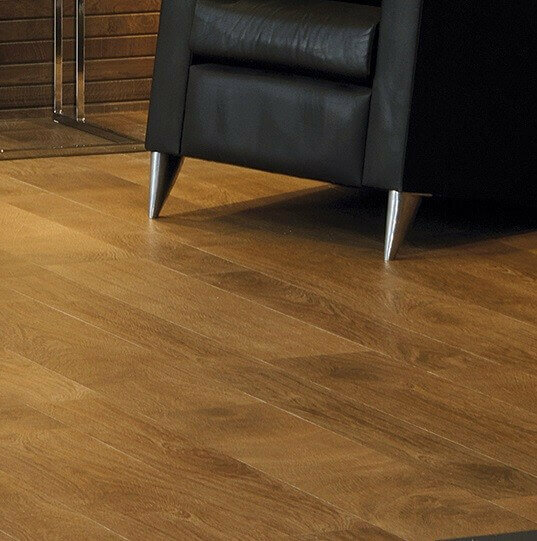 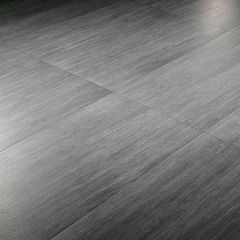 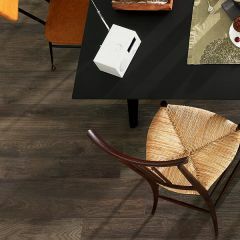 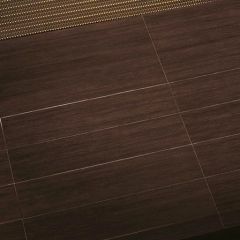 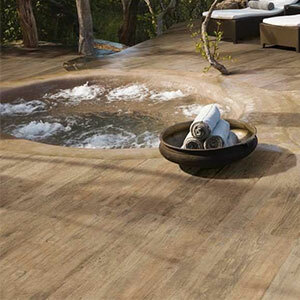 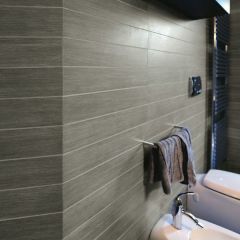 Wood effect tiles are maintenance-free and hard wearing, and suitable for both wall and floors. 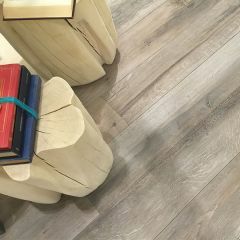 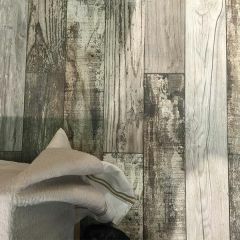 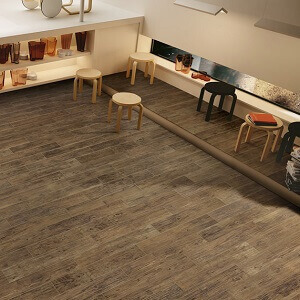 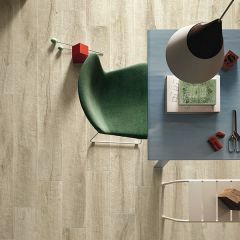 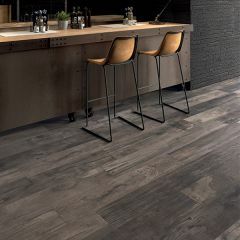 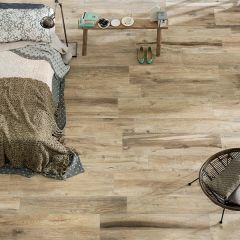 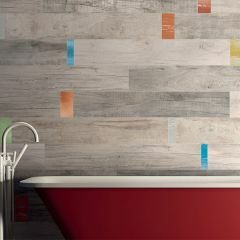 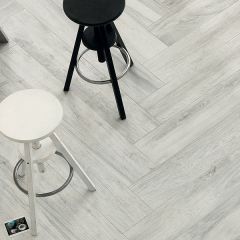 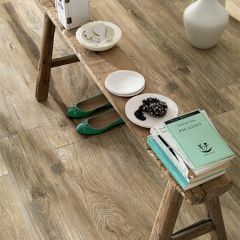 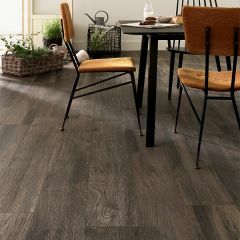 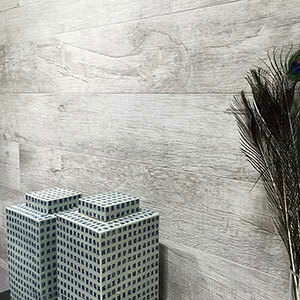 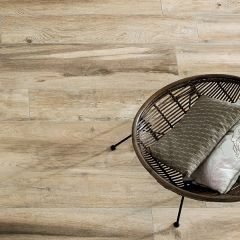 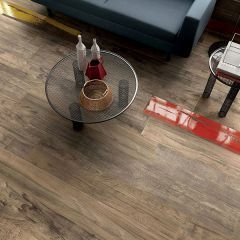 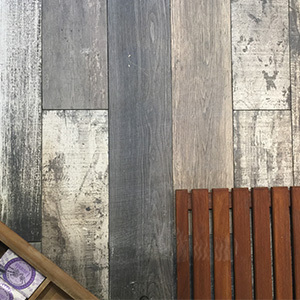 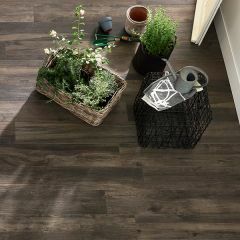 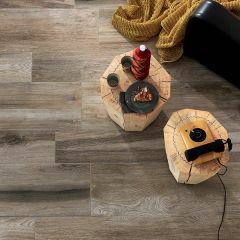 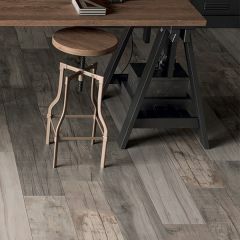 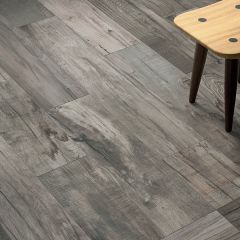 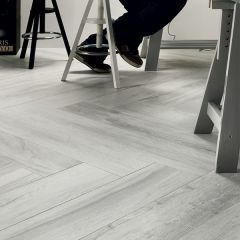 'Metalwood' by Italian tile manufacturer Casalgrande Padana, and 'Soleras' by Italian tile manufacturer ABK are two of our most popular wood effect ranges. 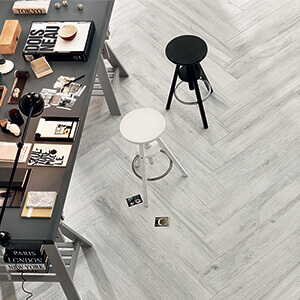 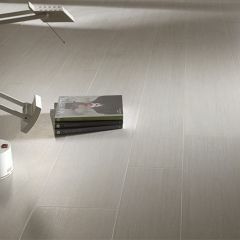 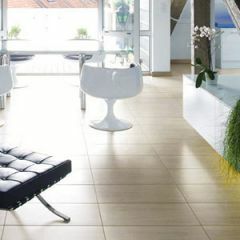 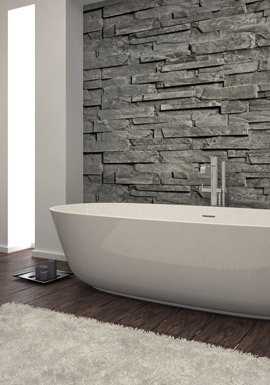 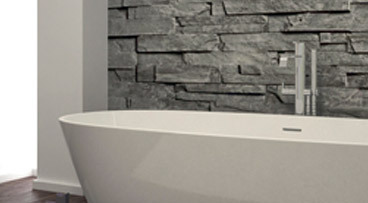 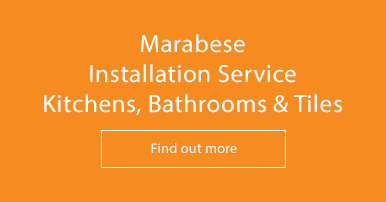 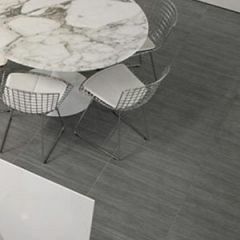 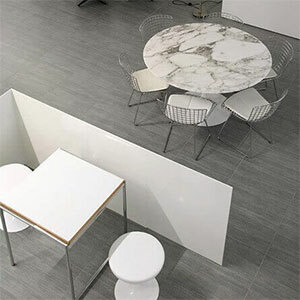 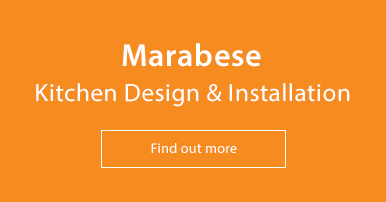 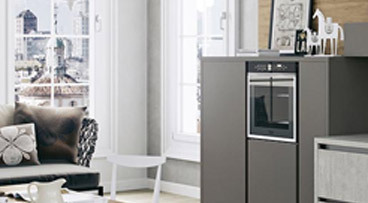 Both ABK & Casalgrande are leading tile manufacturers, producing top quality porcelain tiles. 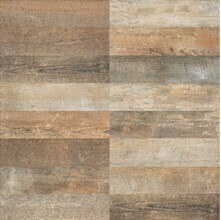 We offer free samples on all our wood effect collections. Simply hit the free sample button on the product page and we will get a sample in the post to you free of charge. 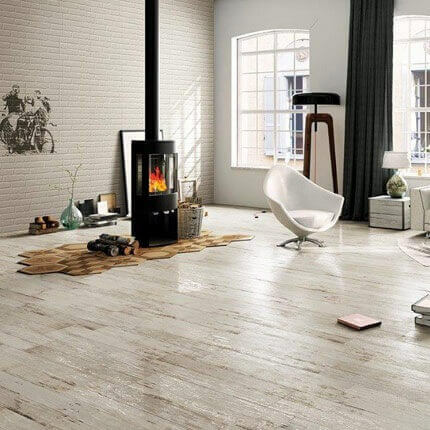 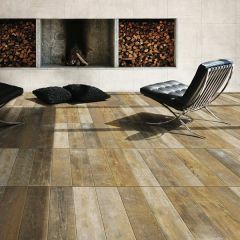 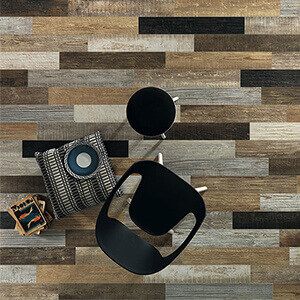 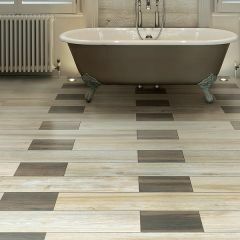 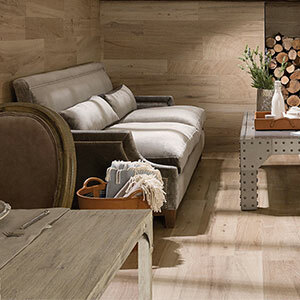 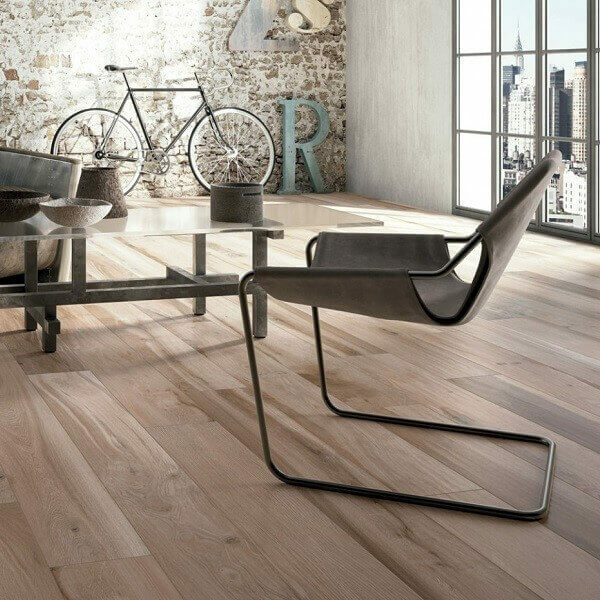 If you need any help choosing a wood effect tile for your home, please give our sales team a call on 01234 324598.